So we started to casually play around with this puzzle while eating Christmas cookies and watching Christmas movies. I found it was pretty easy to place the first 20 to 24 towers properly, but then things started to get complicated as the colors collided. Soon I gave up and concentrated more on the Christmas cookies, while my wife - who is much more patient - managed to stack 33 pieces properly. I already knew I would never have that patience, so I had to cheat and use Python to solve the puzzle the next morning. I hacked in all the heights of the tower stubs and wrote a simple recursive brute force algorithm, fully confident of having solved the puzzle in much shorter time than my wife. But the program terminated with no solution. I checked the heights, checked the algorithm, then double-checked it, but still nothing. Indeed, when I examined the towers and stubs more carefully, I found that the yellow tower of height six and the orange tower of height five were special, and could be placed on two special stubs on which the ordinary towers could not be placed. A really mean, but clever idea that gives the puzzle an additional twist. I like such puzzles that cannot be solved in a straightforward manner, but by “thinking around the corner”. After adding these two exceptions to my Python program (listed at the bottom of this blog post), it found not only one, but even 96 solutions, and it didn’t take even a second to list them all. Python to the rescue! Maybe I should not have cheated, but looking it up in Wikipedia also revealed the quite interesting background story of this puzzle. 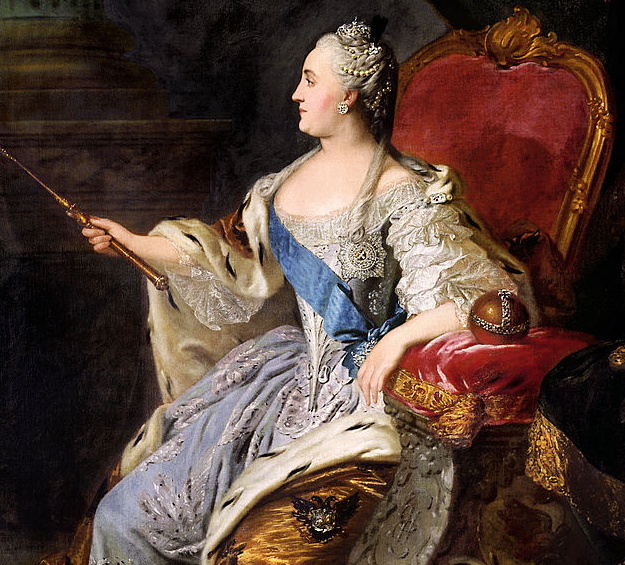 Allegedly, it goes back to Catherine the Great in the golden age of the Russian empire. Like today, the Russian leaders were obsessed with the military, and so Catherine one day had the crazy idea that she absolutely needed to arrange 36 of her officers from six different regiments with six different ranks in a 6x6 grid so that each row and column of the grid contained only one officer of each rank and regiment. 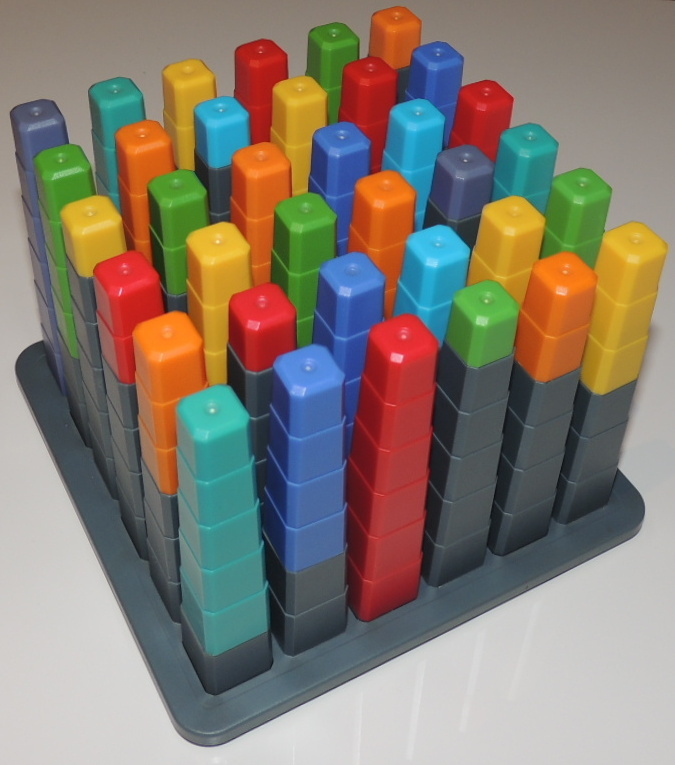 If you think of the towers in the 36 Cube as officers, the different colors representing different regimes, and the different heights representing different ranks, then you see how Catherine’s puzzle is directly related to the 36 Cube. 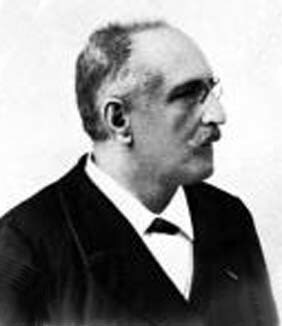 In fact, its inventor, Derrick Niederman, got his inspiration from the 36 officers problem. Back to Catherine, who also noticed that the puzzle was tricky. Different from certain political leaders today, she was still believing in the competency of experts, and so she asked one of them. 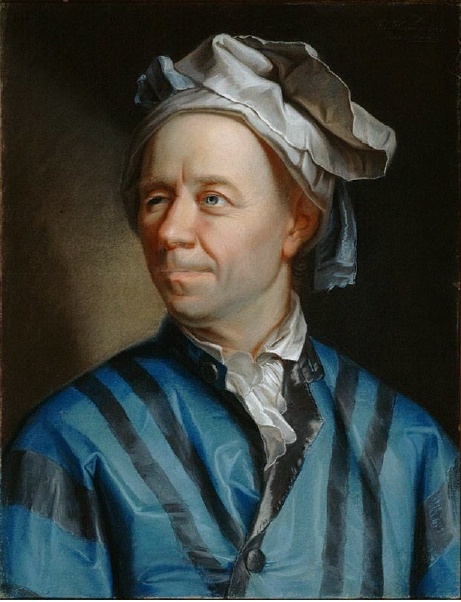 That expert was none less than the famous Swiss mathematician Leonhard Euler, who, as luck would have it, was living in Petersburg at that time. In 1984, the professional Canadian mathematician Douglas Stinson gave a much shorter proof without using a computer. Today, with a computer and some Python you can easily prove that the problem is not solvable even before breakfast. """convert the board to a readable string"""